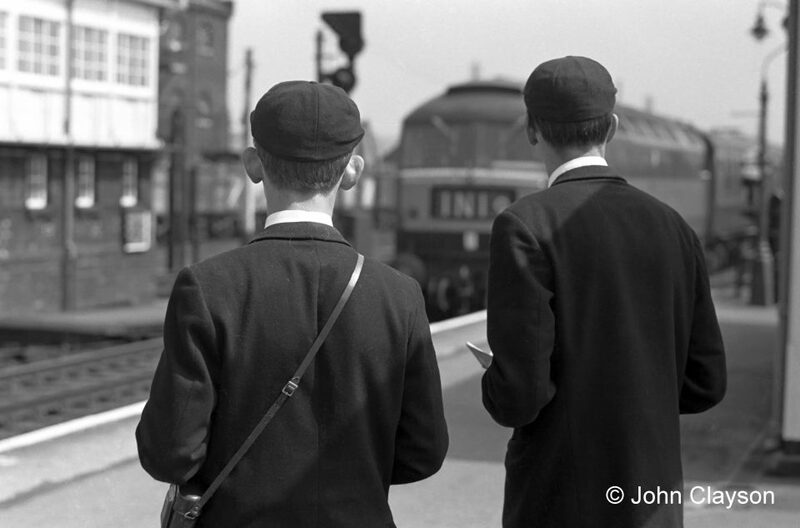 If you would like to share your memories of train spotting at Grantham then you are one of the people we want to hear from. Sadly you may no longer have your spotting books but we are sure you will still have a story to tell, even if it's just a few lines or indeed an epic ! Any period will do, any Grantham related anecdote - rain, wind or shine.